Laguna Niguel is an ocean close community in southern Orange County. The city is located to the east of Laguna Beach as well as Dana Point and parts of the city are less than a mile to the ocean. Many of the communities in Laguna Niguel also have ocean views. Homes for sale in the city range from large mansions to one bedroom condos. Below you can see all the homes currently for sale in Laguna Niguel. 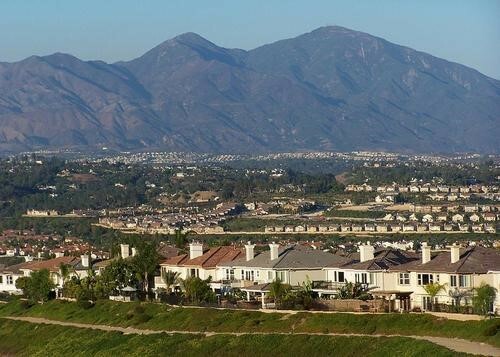 For more information on Laguna Niguel homes for sale please contact Scott Bingham today at 949-412-3515.